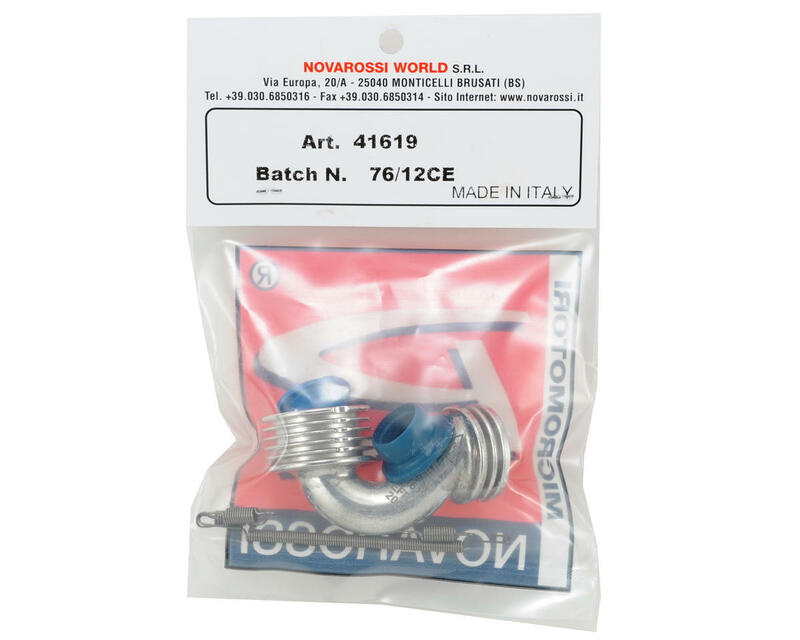 This is a Novarossi 41619 Medium "Non Conical" On Road Manifold. This medium 6-ring manifold is recommended for .12 class on road engines, and tracks that require a balance of top and bottom end power delivery. Package includes two gaskets, one long spring and three short coupler springs. 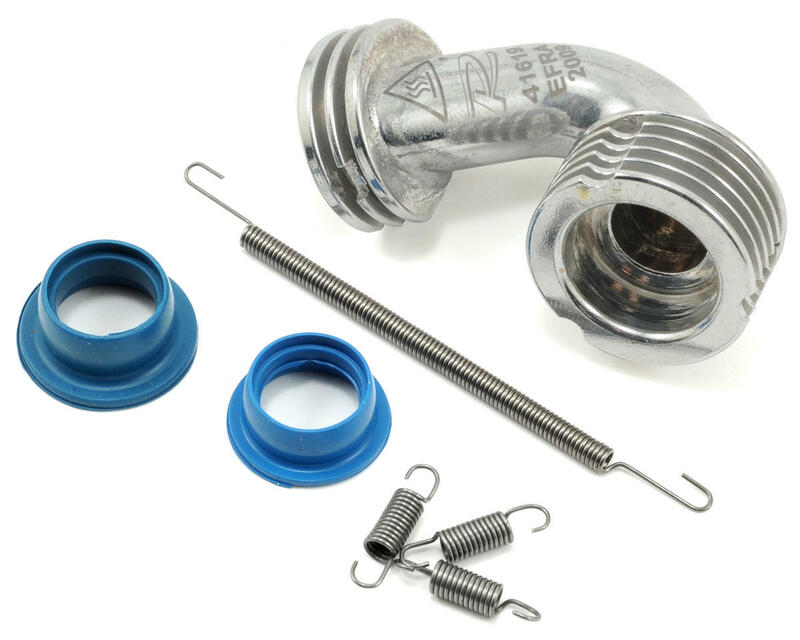 Conical manifolds have a tapered inner diameter that gradually increases throughout the length of the manifold and will produce more power than a standard manifold at the expense of decreased runtime. Non-Conical (or standard) manifolds have a consistent inner diameter throughout the entire length of the manifold and will provide smoother power delivery and better runtime than a conical manifold.